Definition at line 931 of file cmtypes.h. 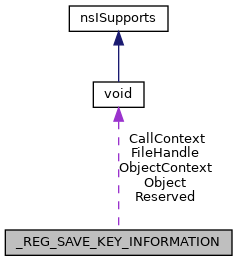 Definition at line 935 of file cmtypes.h. Definition at line 933 of file cmtypes.h. Definition at line 934 of file cmtypes.h. Definition at line 932 of file cmtypes.h. Definition at line 936 of file cmtypes.h. Definition at line 937 of file cmtypes.h.